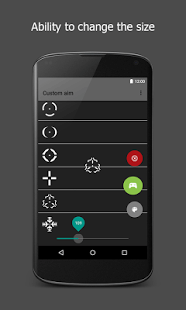 Custom aim (Crosshair generator) is a FREE and full-featured Crosshair generator With over 20,000 thousand gamers worldwide, Custom aim is the #1 most powerful Android Crosshair generator in the world. weapons like RPG and snipers ? every thing you want is here ??? Great app and awesome developer who actually cares about feedback! 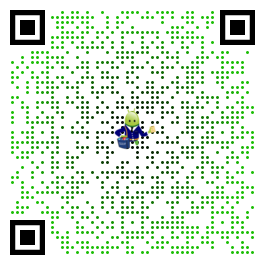 The app is very useful in fps multiplayer games. Also, the developer, unlike many others, actually reads comments and adjusts his awesome app accordingly. Thank you dev! Now if you could kindly tell me which process I have to open through Tasker in order for the cross hair to appear without having to open the app and choose it. There are about 30 different processes. When I choose “main.process”, it simply opens the app, but the cross hair doesn’t appear automatically. If it isn’t possible, then no worries.